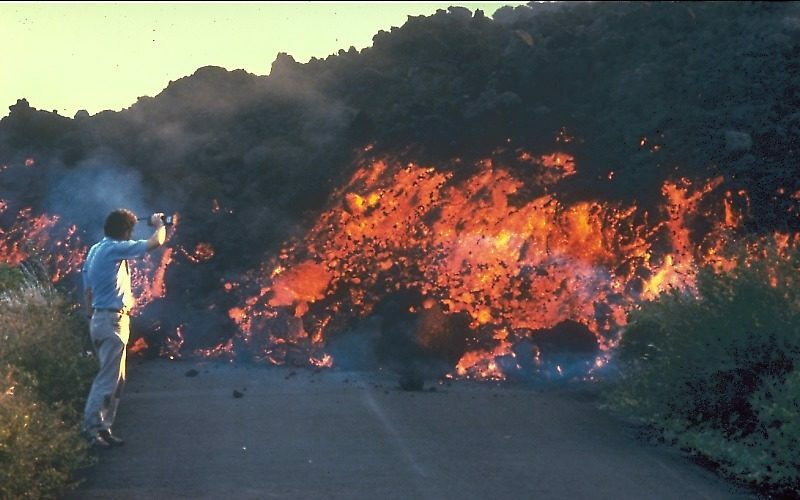 Pāhoehoe flows typically can change into ʻaʻā flows depending on the speed of the flow and the amount of gas present in the flowing lava, while the opposite (aʻā to pāhoehoe) is much rarer. 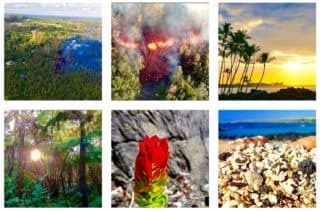 If you are visiting the Big Island and want to see the lava yourself, you should have a look at our lava viewing guide. The most obvious difference between the two is that pāhoehoe flows are smooth, and aʻā are not. 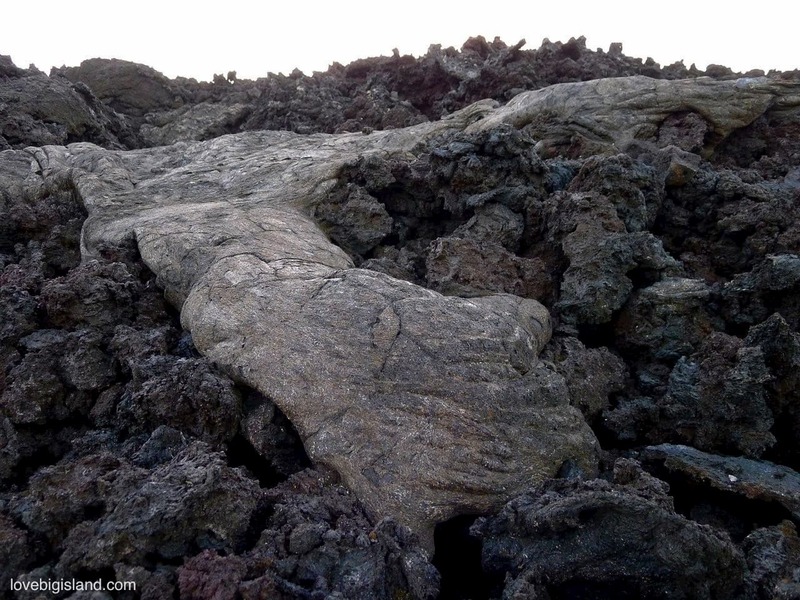 Furthermore, aʻā flows consist of only 1-2 large flow units, while pāhoehoe flows consist of thousands and thousands of small flow units called toes. Pahoehoe lava partially covers A’a lava in the Hawaii Volcanoes National Park.